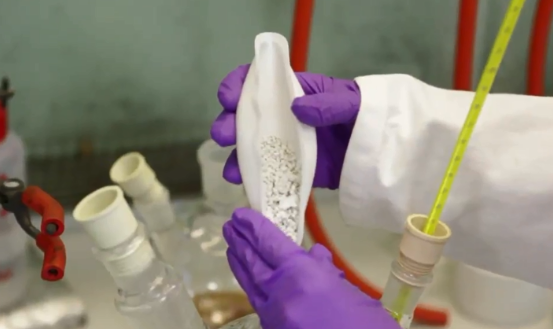 Developed while working on her PhD at Cambridge University, Enass Abo-Hamed’s has invented a patent-pending “sponge” (a porous nanoparticle-based smart material) that produces, stores and releases hydrogen. The stored hydrogen can be released using heat. Now she and her colleagues at H2GO Power, are on track to develop energy stores big enough to power a hospital, a school or 100 houses. Learn More!